Hydraco Industries Ltd offers custom-built projects for your industry. 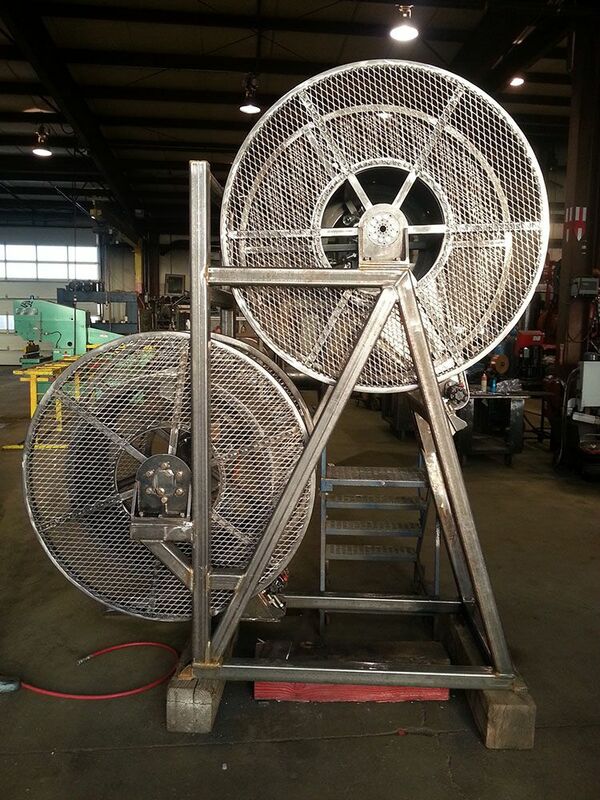 We can design and manufacture custom skids, grain boxes, hose reels, and much more. 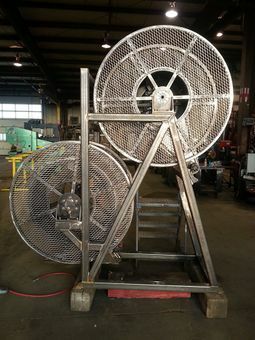 We design and manufacture reliable equipment and deliver it to you when you need it. We hold all our equipment to the highest standards of safety and operation. If you are interested in having us do a custom project for you, give us a call or send us an email and we’ll get back to you right away. We would love to hear from you. Let us know what type of product you’re looking for, or what job you need to get done, and we can suggest the right equipment for your needs. Fill out the form on this page and we’ll get back to you quickly with our price estimate.